United were not long back from their trip to Prague in midweek, when they had to make their way to Fir Park for another vital league game. In surreal circumstances, the DJ forgot to turn off the pre-match music and the teams played out the first ten minutes to a backdrop of the latest pop hits. Not long after the music stopped, Motherwell went in front. United looked leggy from their European adventure and Motherwell took full advantage. With 15 minutes on the clock, John Gahagan was able to engineer some space and got a shot away that evaded McAlpine and put 'Well ahead. United woke up and struck back almost immediately. Eamonn Bannon slung in a corner and defender Richard Gough rose highest to head into the back of the net. 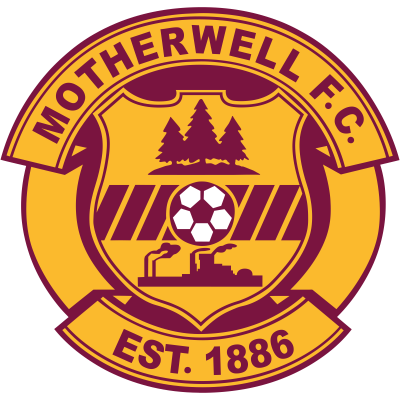 Just in case Motherwell weren't sure how they managed to claim the first, the pair gave them a replay in 30th minute to give United the lead. Again from a Bannon corner, Richard Gough was able to win a header and put it past Nicky Walker. 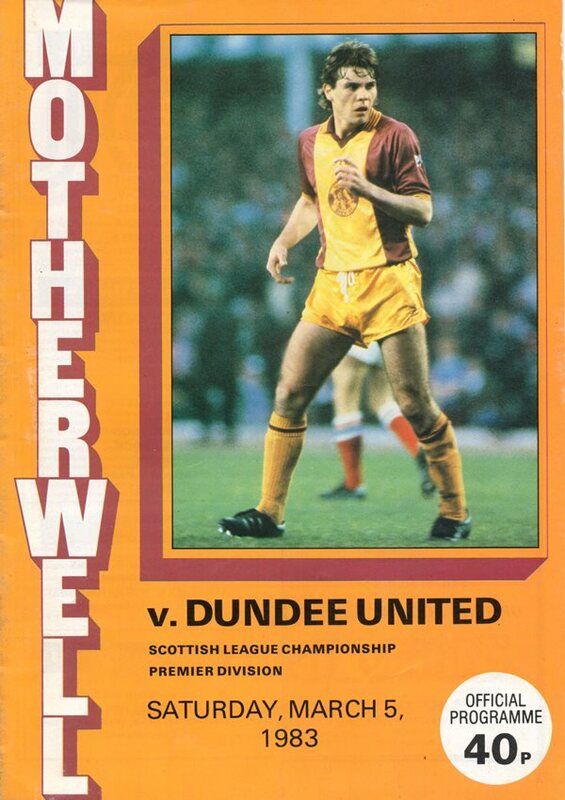 Between then and half-time, Motherwell threw everything forward in a bid to salvage something. After the break though, United dominated proceedings. 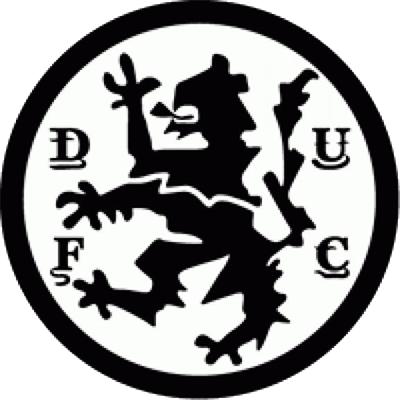 Davie Dodds scored just a minute into the second half and then with twenty minute remaining, Ralph Milne's scored their fourth and sent United on cruise-control to victory. It was the usual display of skill and pace from United. But their performance was even more admirable after their midweek performance on a heavy pitch in Prague. Jim McLean was happy to get the result, "We might have been tired but I'm glad the goal came so early as it woke us up. A win away from home is always good, especially after a game like the one we had in Europe."